Enter the Aoudad, an exotic species introduced from North Africa that is thriving as a wild, free ranging animal on the Davis Mountain Range in West Texas. 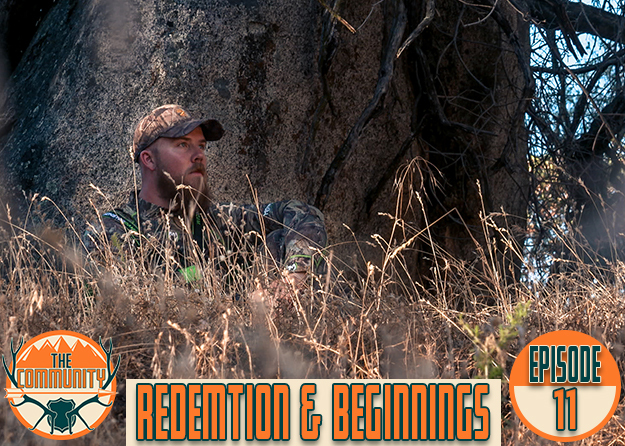 In this film we are hunting on a large ranch 15 miles north of the Mexican border in very remote West Texas that has only been hunted on rare occasion in the last 10 years. There was only a ranch hand to show us around, the results were up to us. Sit back and enjoy the ride as we harvest three trophy Aoudad on film! Mix in a few archery javelina and you have the makings of a world class experience! Vapor Trailin’ Aoudad can be seen in full at the 2013 Hunting Film Tour. Check the schedule to see these films live on the big screen.